Take a look at our fine selection of frames. 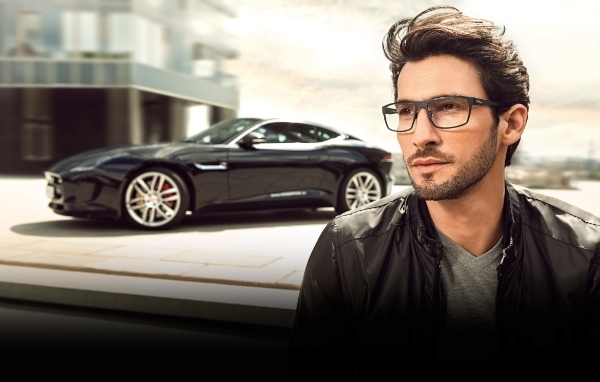 An unprecedented selection of frame brands. 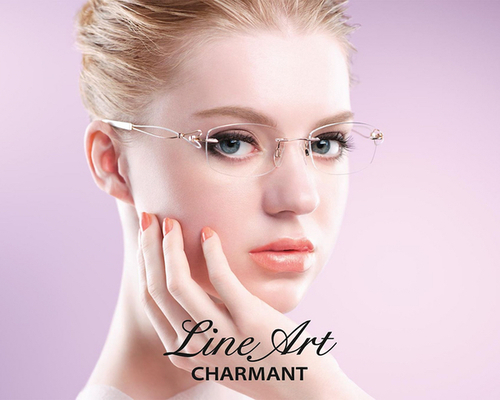 We strive to listen to our customers, providing customized eye wear to meet their lifestyles. 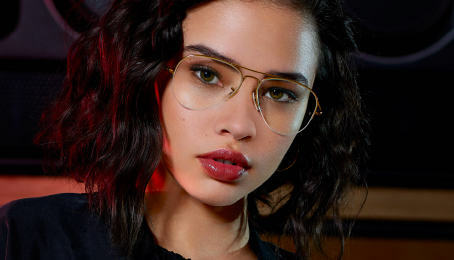 We carry a large selection of designer and functional frames, offer the best customer service, and craft prescription glasses that wear comfortably and are long lasting. We are proud to be Hawaii's leading retailer for Oakley sunglasses and Dragon eyewear. Check out some of the lines that we carry.